Start building confidence and expertise today! "I feel much more capable working with the doctor and serving patients. It really boosted my confidence level." Click Enroll Now to see all upcoming MDP class dates. "The programs are indispensable to our staff's development." 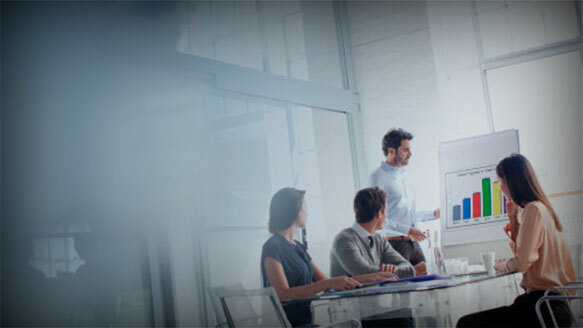 Check back each month for new tips on achieving business success. "Best metrics!" "Great speakers" "Pearls of wisdom"
19 Hours of Continuing Education Credits are available for ABO and AOA-CPO Certified Opticians! • As part of a paid Practice & Staff Fundamentals subscription all of your ABO or AOA-CPO certified staff have access to 19 hours of Continuing Education credits. Be a Hero in Your Community. Millions of children across the U.S. need vision services. 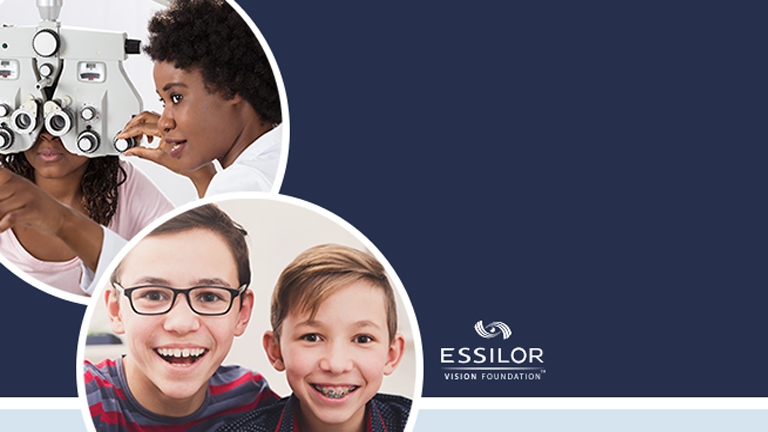 Essilor Vision Foundation provides no cost lenses and lab services to help your charitable efforts within your community. Learn about educational programs designed to benefit the staff at your eye care practice with a variety of subscription options. Browse courses designed for the different levels of skills and expertise of your eye care practice staff. 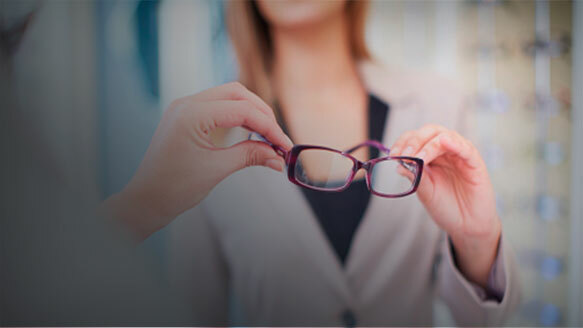 Prepare for the ABO Basic Certification Exam with convenient 24/7 web access to this program, designed for both current and aspiring optical staff.